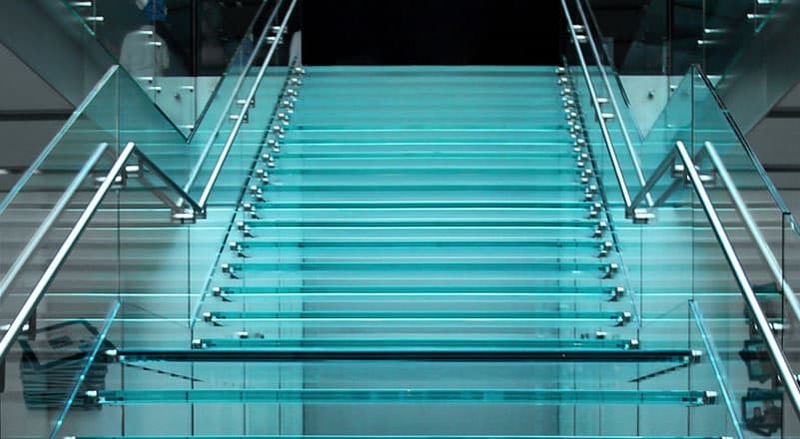 Our luxury glass staircases are the perfect choice for any home or business – in London or anywhere else in the UK. 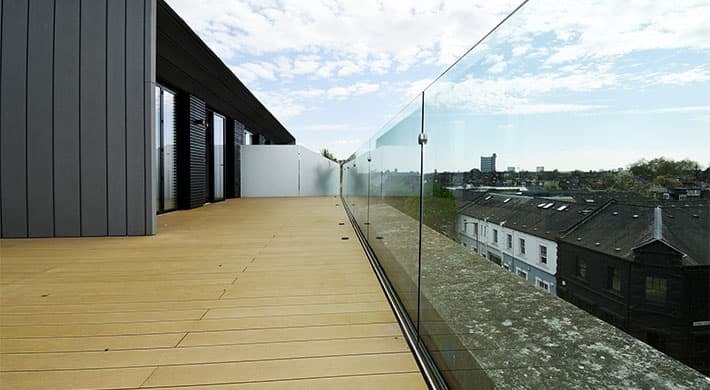 Our glass balustrades are used throughout London and the UK by residential and commercial customers. 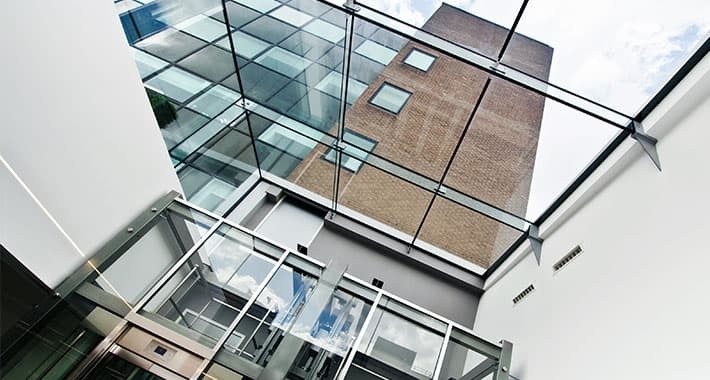 Contact the Finepoint Glass team to find out more and discover the glass balustrade cost for your new project. 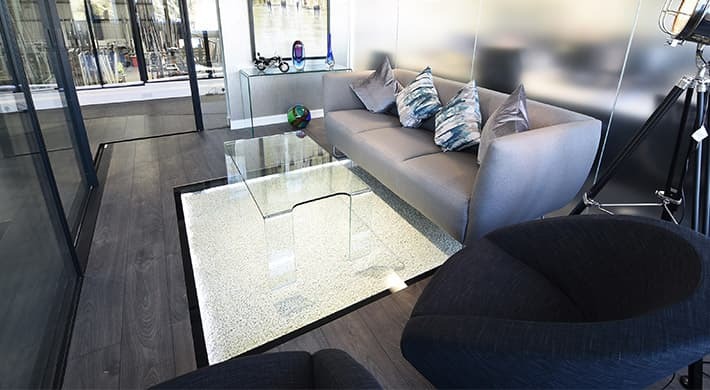 Bespoke glass floor options are as varied as your imagination. 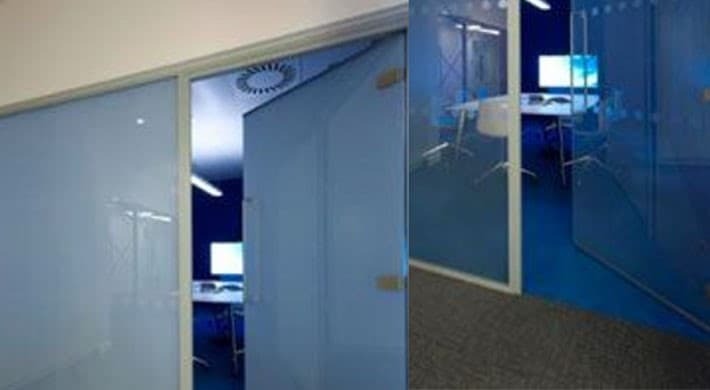 Our high quality, precision-engineered aluminium casement doors offer you all the security and convenience of a solid door, whilst giving your project an enhanced feeling of space and light. Our beautiful, bespoke casement windows offer a range of design solutions. Heated glass can be your invisible radiator. Benefit from heated windows in your property, without compromising on style. 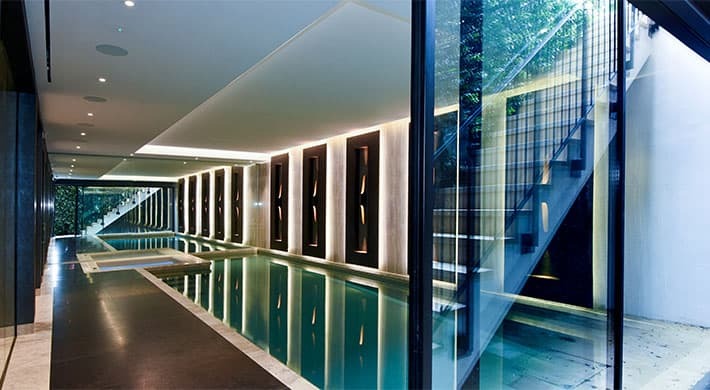 Heat spaces efficiently and quickly using radiant heat generated within the glazed panels. 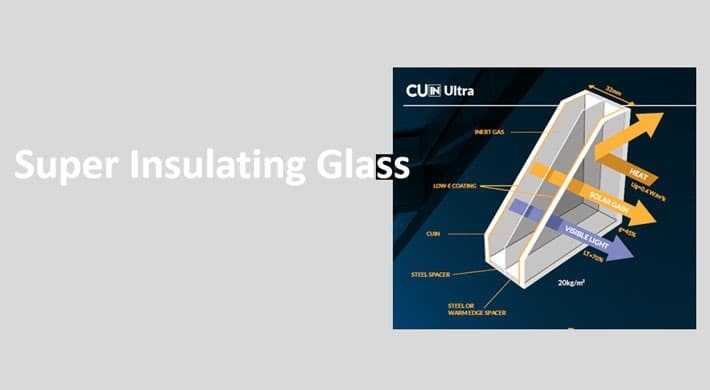 The heated glass is connected to your mains power and controlled from your thermostat or integrated Building Control system. 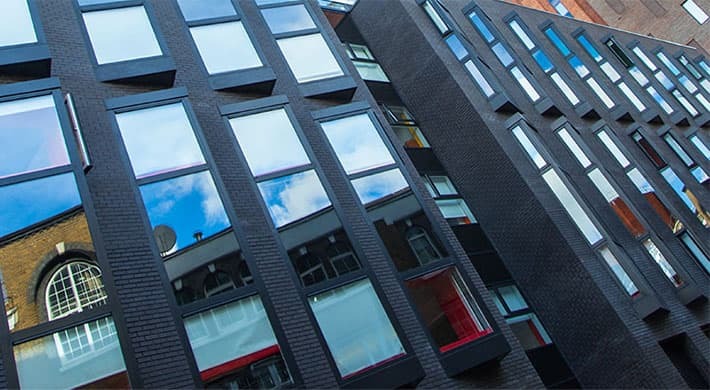 Our super insulating glass offers triple glazing performance with thinner profiles and 30% less weight, offering the perfect solution for sliding elements where increased thermal performance is needed but without making the panels heavier to move. Switch your glass from clear to opaque and back again at will. By rearranging the liquid crystals within the laminated film, it is possible to switch the glass from opaque to clear and back again. 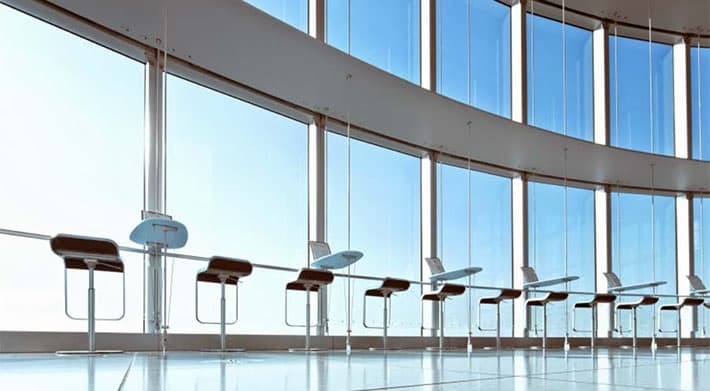 The glass can be adjusted between clear and more than 95% tint and controlled and pre programmed from a tablet or smartphone.